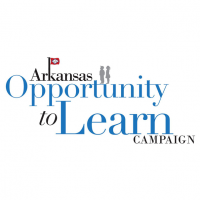 Arkansas is slipping when it comes to pre-K education. 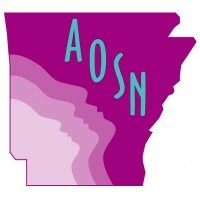 Every year, the Annie E. Casey Foundation releases the Kids Count Data Book, featuring new numbers on the well-being of children in Arkansas. Over the past year, we’ve seen a drop in the number of children who are enrolled in pre-K programs. This drop puts us below the national average for pre-K attendance. See the entire Kids Count Data Book here. 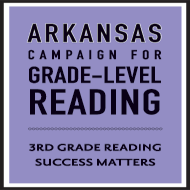 You can see the Arkansas-specific data here. This should serve as a red flag for our state. Arkansas has made so much progress over time in raising quality and access to early education for children. But now, with fewer children in pre-K, we see that we’re moving in the wrong direction. It’s time to get serious about investing in pre-K. The governor and the legislature gave pre-K a small bump in funding during the last legislative session (only $3 million out of the needed $16 million). But that was one-time money and doesn’t scratch the surface of meeting the needs of programs statewide. Before that small bump, pre-K hadn’t seen any new funding since 2008. One thing the new report shows is that we get results where we put our resources. 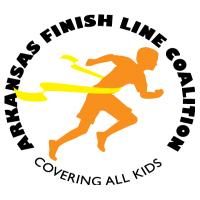 Arkansas has made a real investment in children’s health through the ARKids First program. As a result, we’ve seen a drastic reduction in the number of children without health coverage. Imagine if we made the same commitment to pre-K! Our children are our most precious asset. They are the future of our state and our workforce will depend on their success in school and in life. For Arkansas’s sake, we have to prioritize our littlest learners with our public dollars and give all children a fair start in education.